Rare Find! 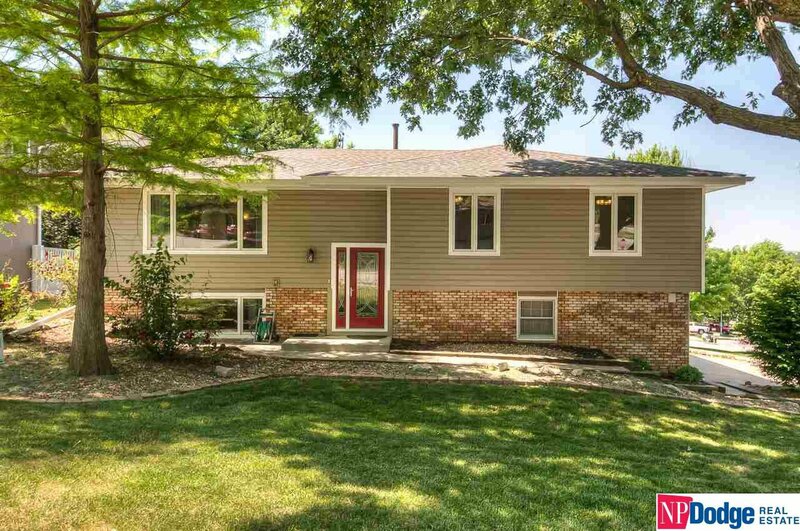 Fabulous raised ranch with True 4-Car enclosed garage. Perfect for workshop. Move-in ready with nearly 2,000 sqft. Humongous L-shaped MBR with bath, sitting room & laundry all attached and walk-out to back deck. Spacious kitchen. Corner lot with vinyl fencing. Showings start Sat 6/10. You’ve got to see it! AMA.